Angus Hyland is a graduate of the Royal College of Art and a partner at Pentagram Design London. In 2001 he was the co-curator with Roanne Bell of 'Picture This', a British Council exhibition featuring the work of London illustrators. 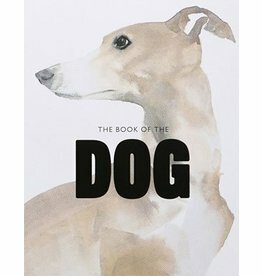 His work for Laurence King includes Hand to Eye (2003, with Roanne Bell), The Picture Book (2010, with Steven Bateman), Symbol (2011), and The Purple Book (2013). Kendra Wilson is a writer with an interest in the natural world. She has written for American style blog Gardenista since its inception, and she has also been a designer and picture editor on magazines in London and New York, including Vogue, Condé Nast Traveler and Observer Food Monthly. 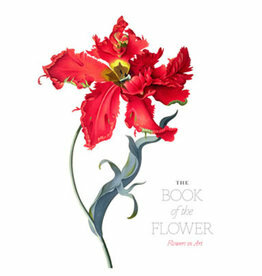 Haphazard bunches, formal bouquets, chance arrangements, quiet and thoughtful rural encounters – The Book of the Flower is a sylvan collection of beautiful depictions of flowers by artists, photographers and illustrators. A quirky collection of images of man's best friend, from big to small and graceful to cute. 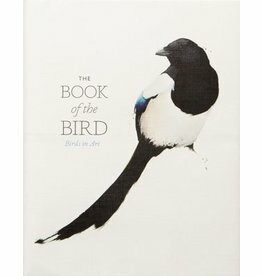 An elegant collection of paintings, illustrations and photographs, celebrating an array of birds as represented in art.